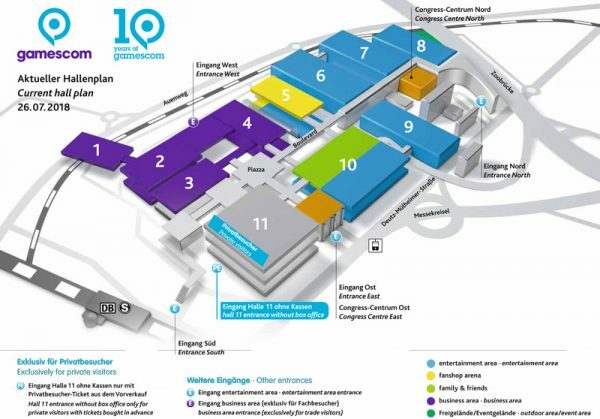 gamescom 2018 Cologne Coverage – New gamescom Hardware 2018, Virtual Reality, gamescom 2018 Games, Cosplayer and much more! Who want to pout again slightly in the older reports, find the previous gamescom 2017 report, gamescom 2016 report, gamescom 2015 report, gamescom 2014 report, gamescom 2013, gamescom 2012, gamescom 2011 and gamescom 2010 or can take a look at the gamescom games preview with more games in an overview. This picture shows the current plan of the gamescom trade fair halls in Cologne. 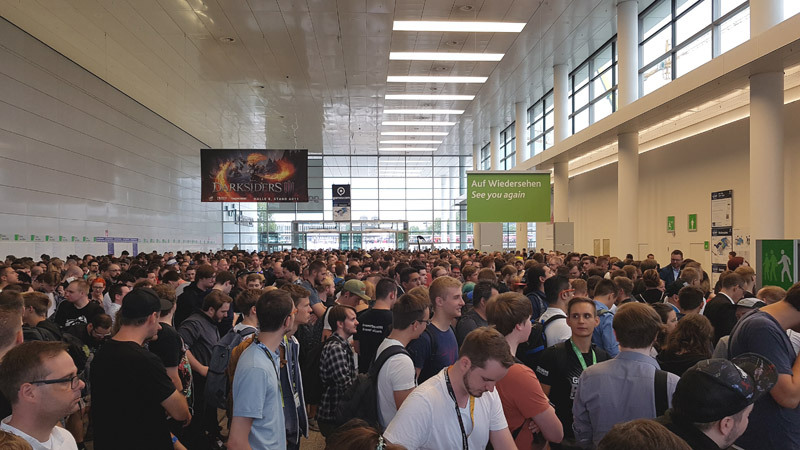 Then welcome to gamescom 2018! Here is a summary of the latest Hardware News.